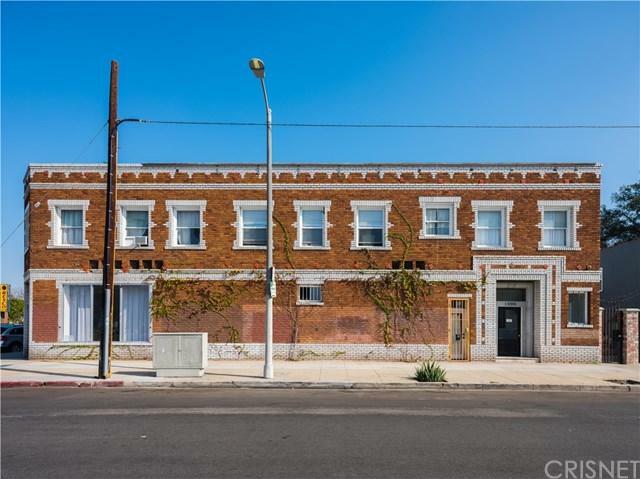 THE CIMARRON, is comprised of 9 charming apartment units and 3 commercial spaces constructed in the 1920's spread across 2 buildings. 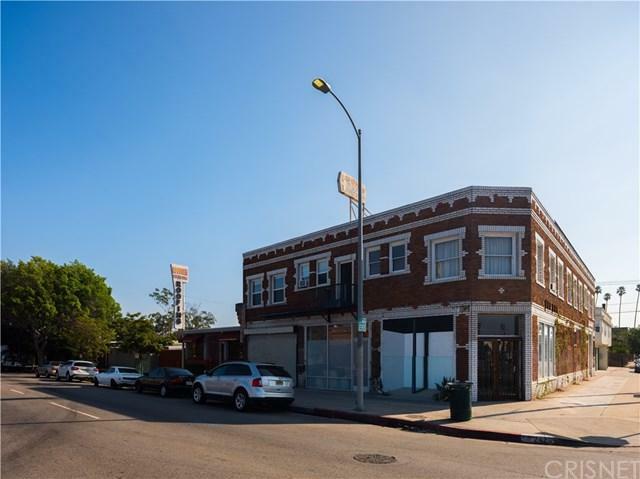 Located in the highly desirable Arlington Heights sub market just north of the 10 FWY and less then 5 miles to DTLA. 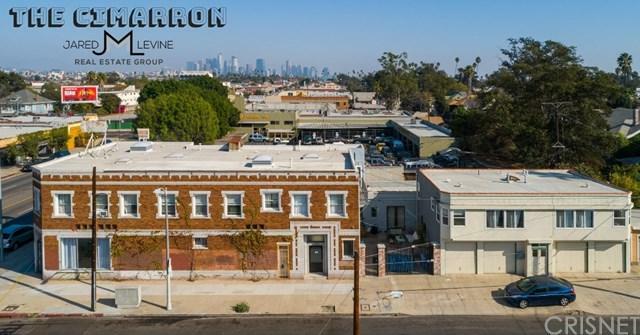 THE CIMARRON, is a wonderful mix-use building with both character and charm in a strong sub market with high rental demand and constant gentrification/new development. 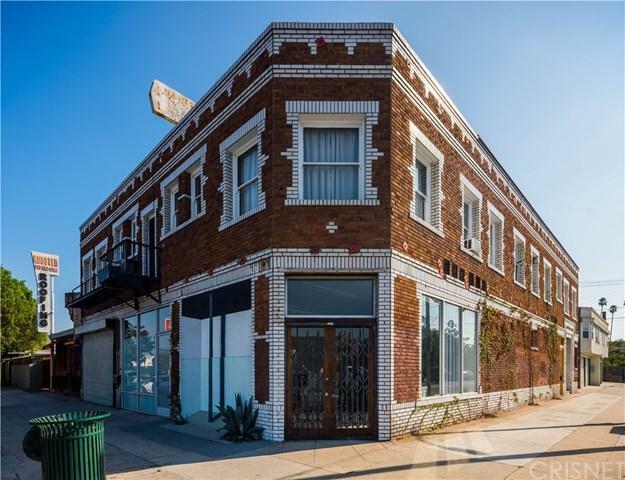 Investors can realize both strong in place cash flow (11.68 GRM and 6.03% CAP) and continued rental upside through additional unit renovations.